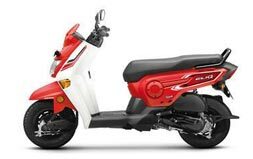 Built to dominate every terrain, Honda scooters are designed to sustain all challenges. 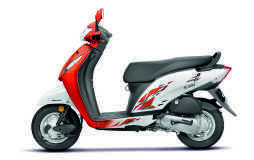 Honda Scooters proves to be one of the best commuters and is the best fit for urban as well as rural grounds. 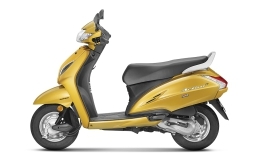 With prime HET technology, Honda scooters turn every challenge into a cakewalk and in a way make every journey comfortable and a memorable one. 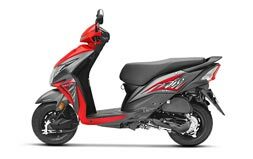 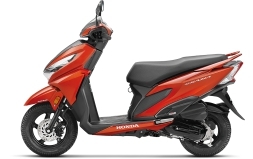 The advanced technology used in every Honda scooter talks for itself through its unmatched performance. 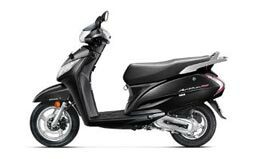 Every Honda scooter is designed to make every ride a more convenient one.